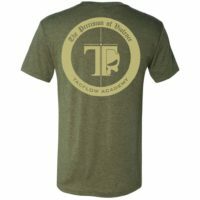 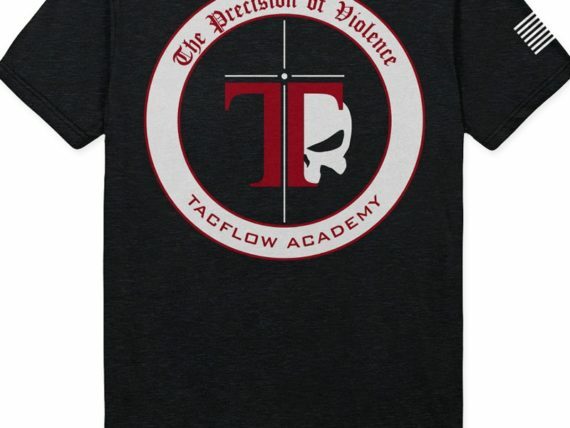 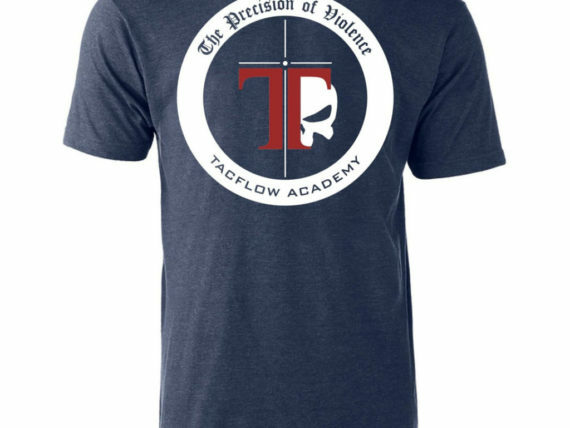 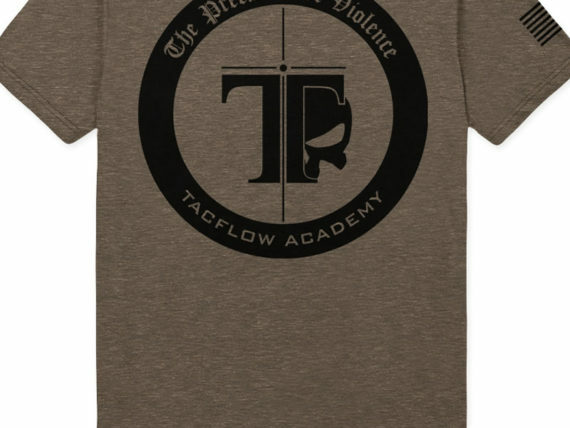 The Tacflow Precision of Violence Tee is part of our Tacflow Originals Collection. 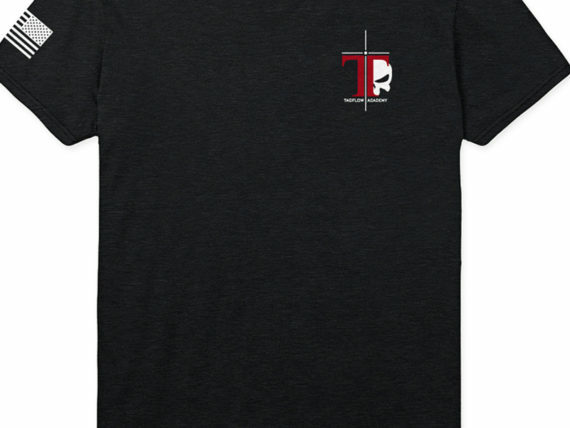 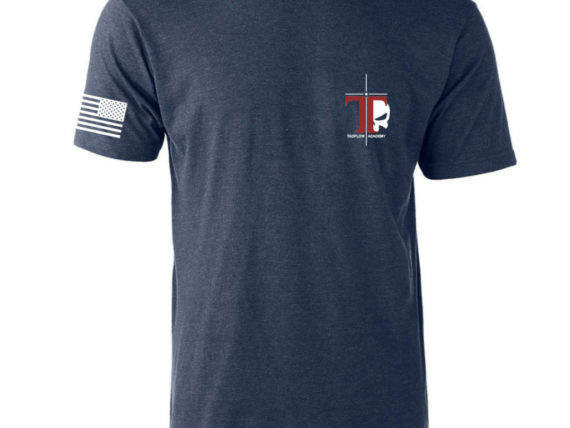 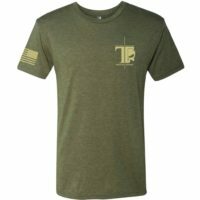 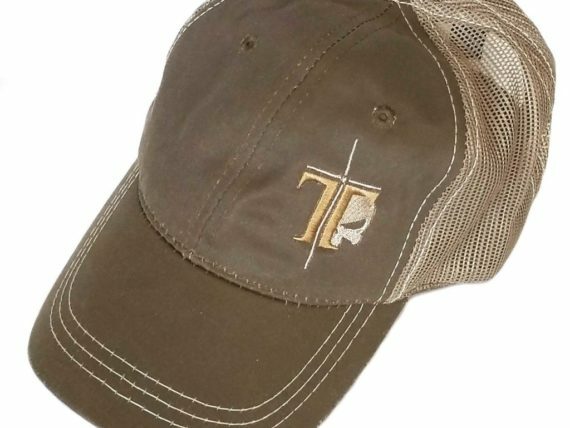 These tees are made of high quality tri-blend moisture wicking Jersey t-shirts made to last. 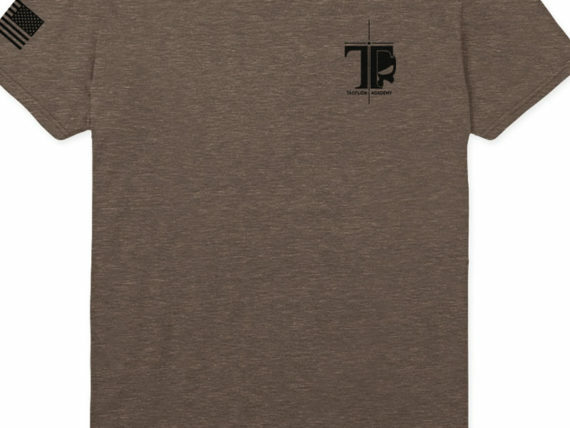 Their super soft feel makes them great for everyday wear, while the moisture wicking fabric makes them perfect for training.